Ontario Soccer's Manager of Player Development Program, Gabriel Assis, will be a panelist in an upcoming Sport For Life Society webinar. 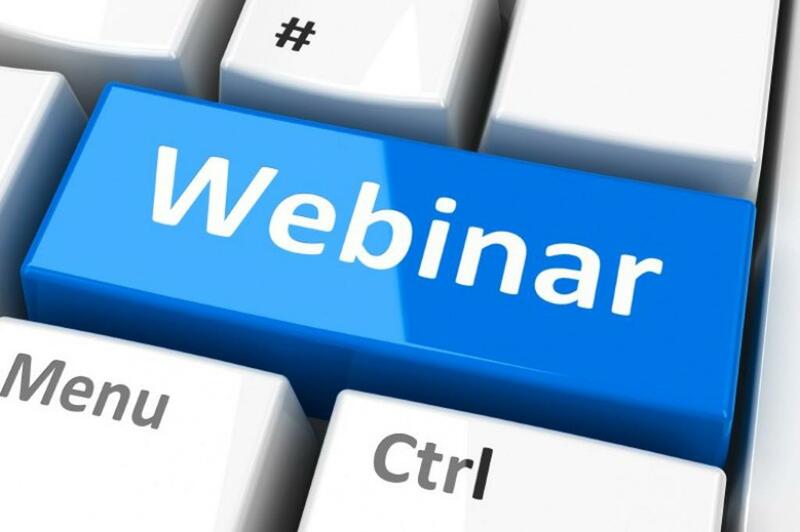 The webinar, titled, "On the ground: quality community sport programs that build performance," will take place May 29 at 1 p.m. to 2:30 p.m.
Ontario Soccer will be presenting examples of good practice that use LTAD/LTPD approaches across the “4 corners” (or 5) - physical, mental, technical, tactical and social/life skills, with a specific focus on developing athlete performance. The is targeted at sport leaders from across Canada.